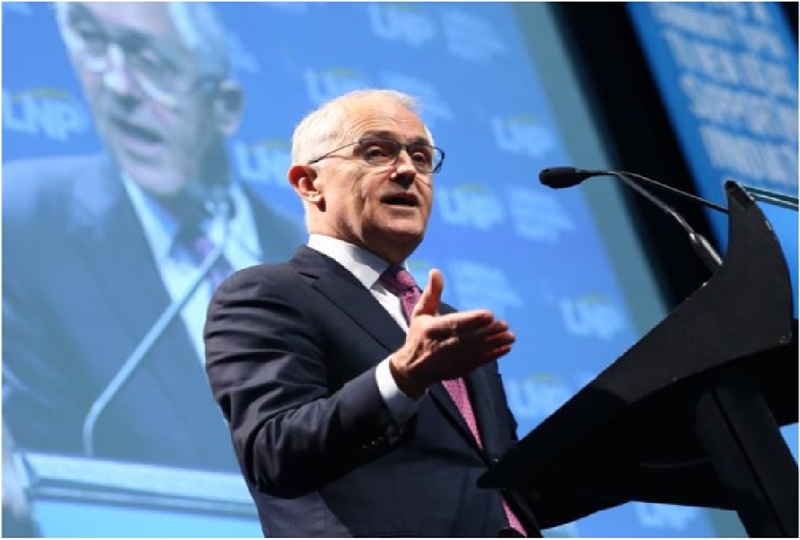 Sefiani has helped Chartered Accountants Australia and New Zealand release a national poll revealing Australian voters and the Federal government may not see eye to eye on policy priorities. The release of the poll was strategically timed to coincide with the first sitting week for both houses of Australia’s 45th parliament. The timing strengthened the media allure of the poll as policy priorities were top of mind in Canberra. While the survey of over 1,000 people found that Australian voters are most concerned about healthcare, leadership changes in Canberra, and the potential impact of Brexit or Trump as President, it also revealed that only a small fraction of voters are focused on governmental priorities such as innovation or industrial relations. The survey also reinforced the sense of disillusionment with politics-as-usual amongst the Australian populace, with Lee White, CEO of Chartered Accountants ANZ, noting that the post-election period will be a crucial time for the government to re-align its stated priorites with those of Australian voters. “The Government needs to be careful that it does not become publicly bogged down in policy debates that are of marginal importance to voters. And the Government needs to clearly state how its innovation policy will boost jobs and drive economic growth which are important issues to 46% and 38% of respondents respectively. It’s the bread-and-butter issues that matter to the electorate at large,” Mr White said. The survey has received widespread attention from print, online and broadcast media over the last several days, having been featured in The Sydney Morning Herald, The Canberra Times, The Australian, The Daily Telegraph and SBS, amongst others.